LA MAISON hosted its annual Design Social along with special guest Melissa Penfold to celebrate the launch of the LA MAISON mini style catalogue + the website launch of MelissaPenfold.com. Some of Sydney’s leading real estate agents, interior designers and property industry professionals were in attendance on Thursday 30th October at LA MAISON Surry Hills. of her experience in media, working with some of the best brands + designers in the industry and how you can get the designer look in your own home. Jo offered her own insights on interior design based on her years of experience in the Australian furniture industry over the past 15 years. Guests were treated to a delicious Parisian inspired spread with mini lemon curd tartlets + macarons, as well as Champagne and San Pellegrino water. 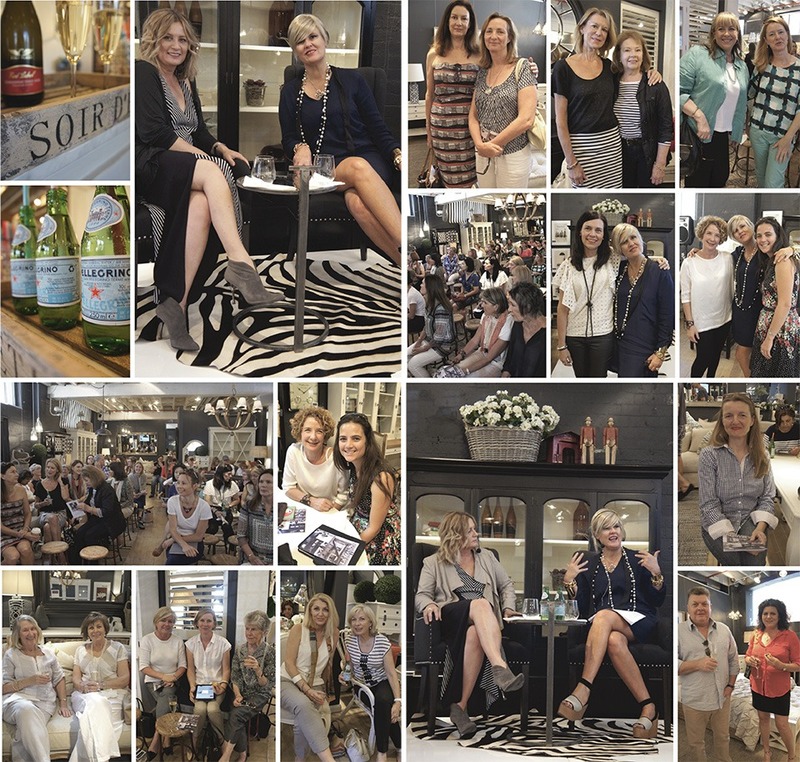 LA MAISON hosted its annual Design Social with special guest Shannon Fricke to celebrate Shannon’s book ‘How to Decorate”. 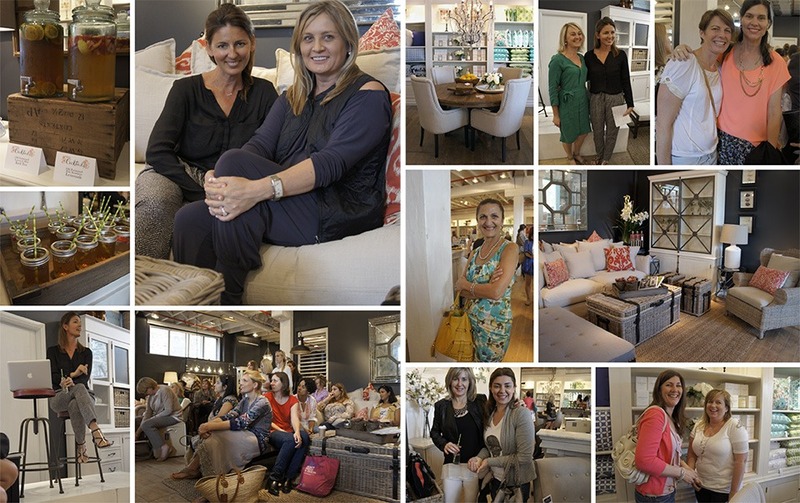 The Design Social had a fabulous turn out of Shannon’s followers, along with many LA MAISON customers who were currently re-decorating their homes. Shannon spoke passionately as she described decorating- not to mimic a photograph or designer, but to reflect your personal story through the design itself. To build a room around the pieces you love and cherish most. Shannon spent a lot of time connecting with her audience, asking them questions, sharing experiences + coming up with ideas together. The event concluded with a book signing of “How to Decorate”, which was available for purchase at the social. Guests were treated to a delicious Italian afternoon tea inspired spread with lemon curd, almond and chocolate tartlets + mini sweet pastries, as well as pink lemonade with drowned berries or lemon + mint iced tea. …don’t miss our next launch or Design Social, sign up to our mailing list!